The National Basketball Association, commonly known as the NBA in short, is a popular basketball league in North America. Its viewership reaches out beyond the borders of the US and Canada, as sports lovers from all over the world enjoys basketball. They enjoy watching the skillful gameplay of the American basketball players whom the teams rope in by doling out huge sums of money. 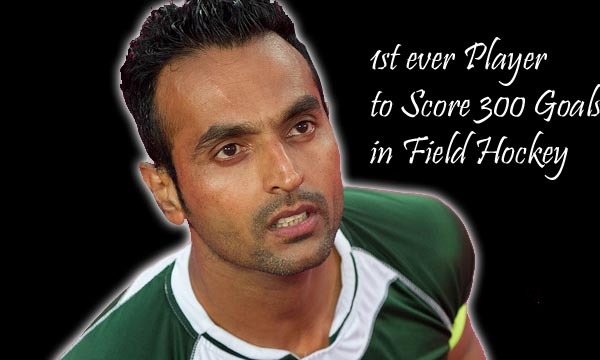 But, it is a known fact that by bringing in such valuable players, the clubs eventually manage to gain greater viewership, and hence large sums of money. 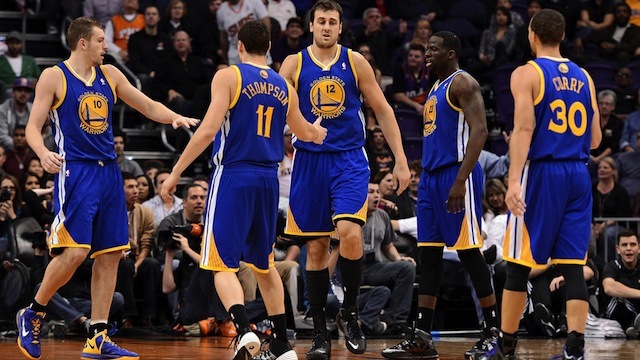 Let us take a look at the Top 10 Most Valuable Teams in NBA. 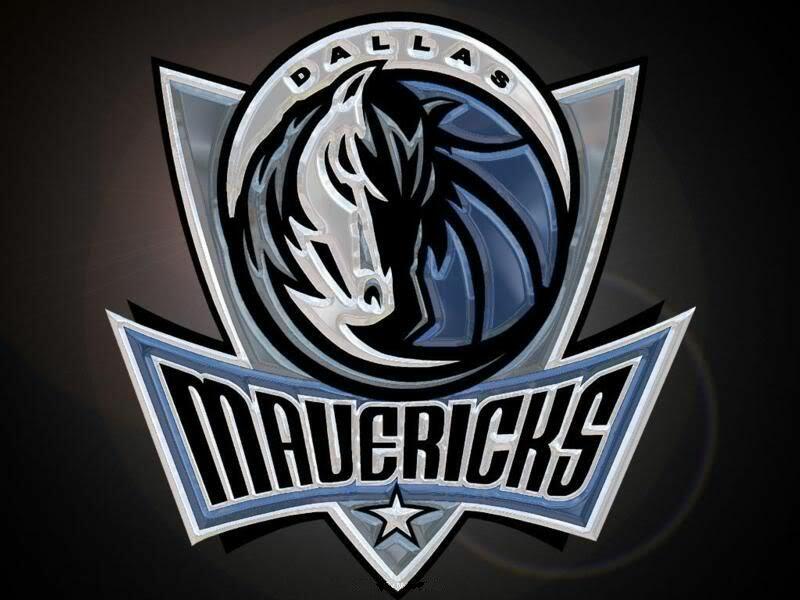 Dallas Mavericks of the National Basketball Association have a current total team value worth $1.15 billion as of 2015 basketball seasons, and are inducted in the tenth place in our list of top 10 most valuable teams in NBA. The team has generated a staggering revenue of $168 million in the last season in the NBA. Dallas Mavericks have a current operating income of nearly $30 million. The team drew the second-highest attendance with an average of 19,950 per match at American Airlines Center in the 2013-14 season of the National Basketball Association. They also take the current longest sellout streak in four of the major sports in America. The Dallas Mavericks have sold out every game since 15th December, 2001, and achieved the top streak of 500 games last season. Miami Heat of the National Basketball Association has a current total team value worth $1.175 billion as of 2015 basketball season, and is inducted in the ninth place in our list of top 10 most valuable teams in NBA. The team has generated a staggering revenue of $188 million in the last season in the NBA. 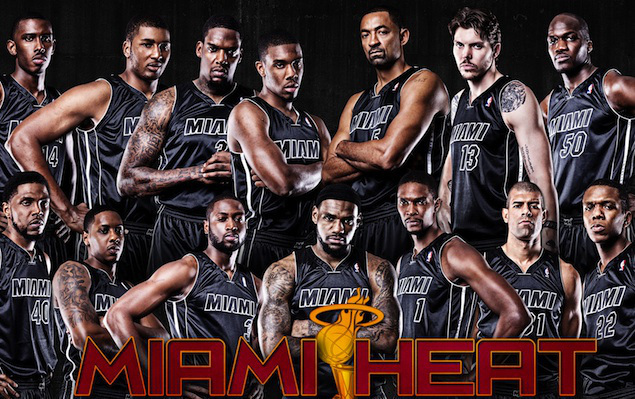 The Miami Heat has a current operating income of nearly $12.6 million. Miami Heat along with Miami-Dade County signed a new deal for their home AmericanAirlines Arena in June 2014. Currently Miami-Dade pays $6.4 million in hotel taxes annually as an operating subsidy to the Heat which will continue till the end of 2030 basketball season, and will continue for $8.5 million a year for the next five years after 2030. Houston Rockets of the National Basketball Association have a current total team value worth $1.25 billion as of 2015 basketball season, and are inducted in the eighth place in our list of top 10 most valuable teams in NBA. The team has generated a staggering revenue of $175 million in the last season in the NBA. 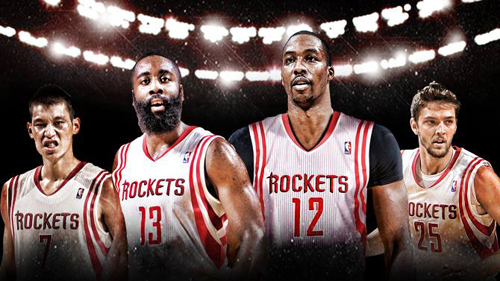 Houston Rockets have a current operating income of nearly $38 million. Recently the failed network CSN Houston, which is jointly owned by Comcast, the Rockets and MLB’s Houston Astros, was approved by a federal bankruptcy judge in October last year. The Houston Rockets and Astros emerged with a new local television broadcaster called Root Sports Southwest which is owned by DirecTV Sports Networks and AT&T Teleholdings and launched in November last season. Golden State Warriors of the National Basketball Association has a current total team value worth $1.3 billion as of 2015 basketball seasons, and is inducted in the seventh place in our list of top 10 most valuable teams in NBA. The team has generated a staggering revenue of $168 million in the last season in the NBA. Golden State Warriors has a current operating income of nearly $45 million. The team saw 15% increase in audience from the previous season and had the fifth-largest audience on local television with an average of 81,000 viewers on CSN Bay Area during the 2013-14 basketball season. The Golden State Warriors are now constructing their new 18,000-seater home arena adjacent to AT&T Park in San Francisco which is scheduled to open in 2018. Brooklyn Nets of the National Basketball Association has a current total team value worth $1.5 billion as of 2015 basketball season, and is inducted in the sixth place in our list of top 10 most valuable teams in NBA. The team has generated a staggering revenue of $212 million in the last season in the NBA. 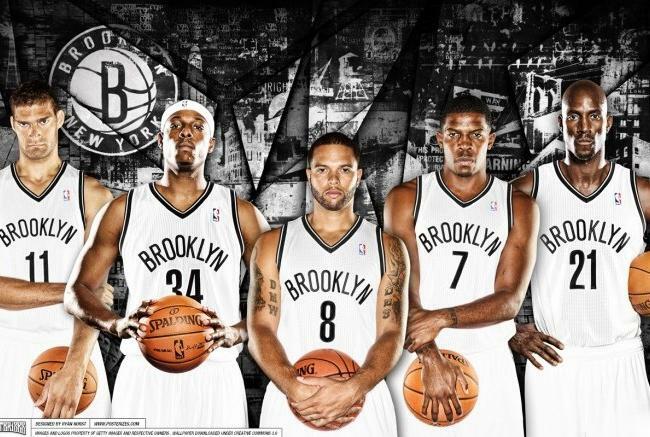 Brooklyn Nets have a current operating income nearly $99 million. The team faced the biggest loss in National Basketball Association history last season due to their high payroll, gigantic debt and extremely low local television deal. For a fact, Russian billionaire Mikhail Prokhorov hired investment bank Evercore Partners to sell his majority stakes of the Brooklyn Nets in January this season. Los Angeles Clippers of the National Basketball Association has a current total team value worth $1.6 billion as of 2015 basketball season, and is inducted in the fifth place in our list of top 10 most valuable teams in NBA. The team has generated a staggering revenue of $146 million in the last season in the NBA. Los Angeles Clippers have a current operating income of nearly $20 million. The team was purchased by former Microsoft CEO Steve Ballmer from Donald Sterling and his wife Shelly for $2 billion in August 2014. The team also had their second and third highest purchasing bid of $1.6 billion and $1.2 billion respectively. 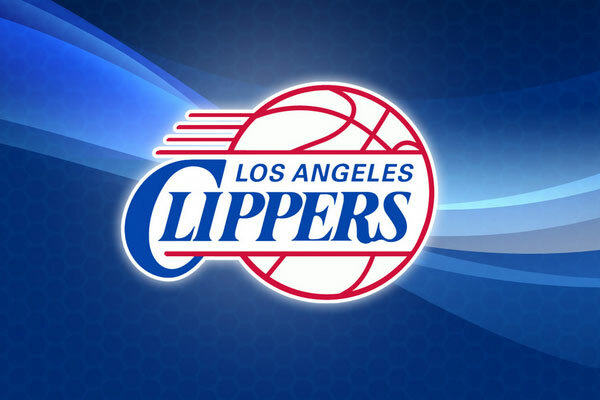 Bank of America valued the Los Angeles Clippers nearly $1.3 billion before the purchase bidding started. Boston Celtics of the National Basketball Association has a current total team value worth $1.7 billion as of 2015 basketball season, and is inducted in the fourth place in our list of top 10 most valuable teams in NBA. The team has generated a staggering revenue of $173 million in the last season in the NBA. 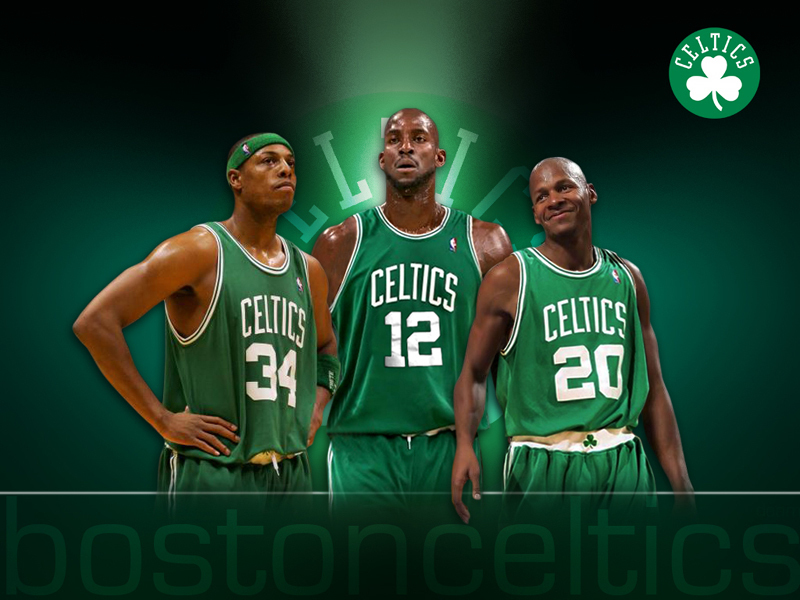 Boston Celtics have a current operating income of nearly $55 million. The team maintained their record as one of the NBA‘s most profitable teams as they pay no rent at TD Garden besides pulling in more than $60 million a year in local television revenue. Boston Celtics also earned decent money from their profitable equity stake in Comcast SportsNet New England besides their ticket and merchandise sales in the National Basketball Association. 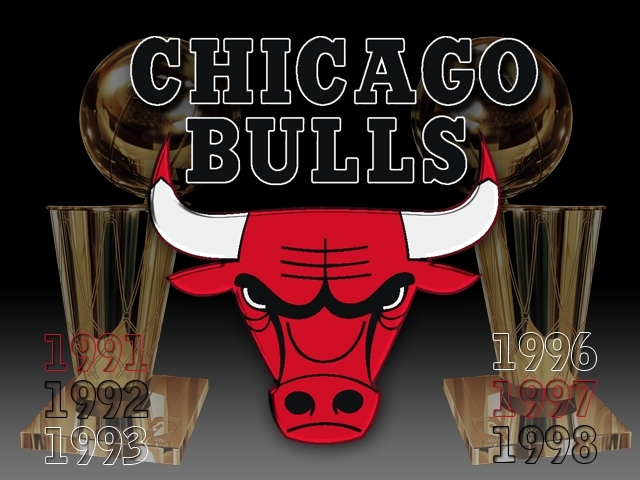 Chicago Bulls of the National Basketball Association have a current total team value worth $2 billion as of 2015 basketball season, and are inducted in the third place in our list of top 10 most valuable teams in NBA. The team has generated a staggering revenue of $201 million in the last season in the NBA. Chicago Bulls have a current operating income of nearly $65 million. The team led the National Basketball Association in attendance for the fifth straight year during the 2013-14 basketball season as they drew an average of 21,716 fans per basketball match at their home ground United Center. Chicago Bulls’ owner Jerry Reinsdorf owns half of the home arena besides owning the Chicago White Sox of Major League Baseball. New York Knicks of the National Basketball Association have a current total team value worth $2.5 billion as of 2015 basketball season, and are inducted in the second place in our list of top 10 most valuable teams in NBA. The team has generated a staggering revenue of $278 million in the last season in the NBA. 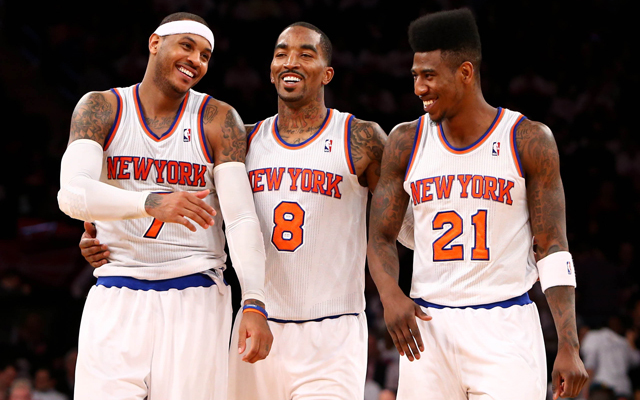 New York Knicks have a current operating income of nearly $53 million. Even after their saddest 37-45 record, New York Knicks drew the biggest TV audience in the last season of the NBA at an average of 163,000 viewers per basketball game. Their operating income fell 45% from the previous season as they missed the playoffs and paid a whopping $36 million luxury tax bill. Los Angeles Lakers of the National Basketball Association has a current total team value worth $2.6 billion as of 2015 basketball season, and are inducted in the top place in our list of top 10 most valuable teams in NBA. The team has generated a staggering revenue of $293 million in the last season in the NBA. 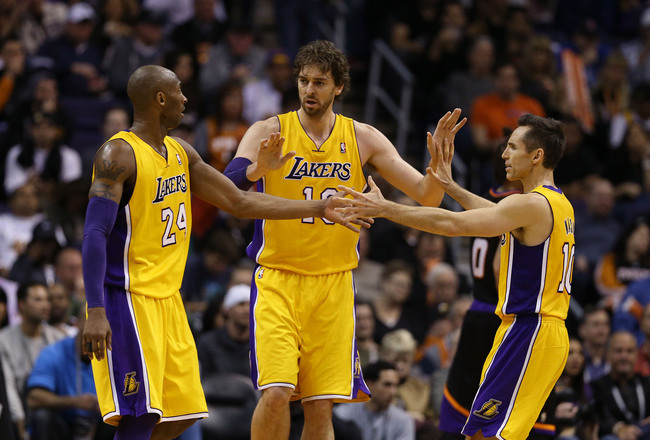 The Los Angeles Lakers have a current operating income nearly $104 million. The team’s sellout streak that lasted for 270 games spanning over 7 years ended last season as Lakers made their second worst record in franchise history at 27-55. Even after the disastrous last season, Los Angeles Lakers still rank as the NBA’s most profitable team due to their gigantic TV deal with Time Warner worth $4 billion for 20 years that started in 2012. 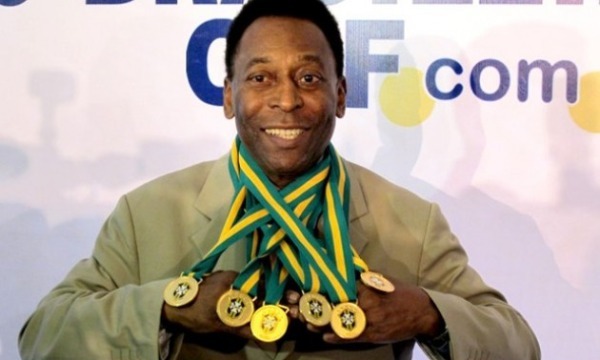 For the common people, however, the earnings of the clubs or the players do not matter. These are mere numbers to them. They only owe their allegiance to the clubs that steal their heart, by bringing in top players to represent the places these fans belong to.